Being able to create a type of content that is engaging, informative and is able to attract your target readers attention is not an easy task. As a content creator you must always consider what type of content the mass is looking for. Coming up with creative ideas for your website is hard enough. 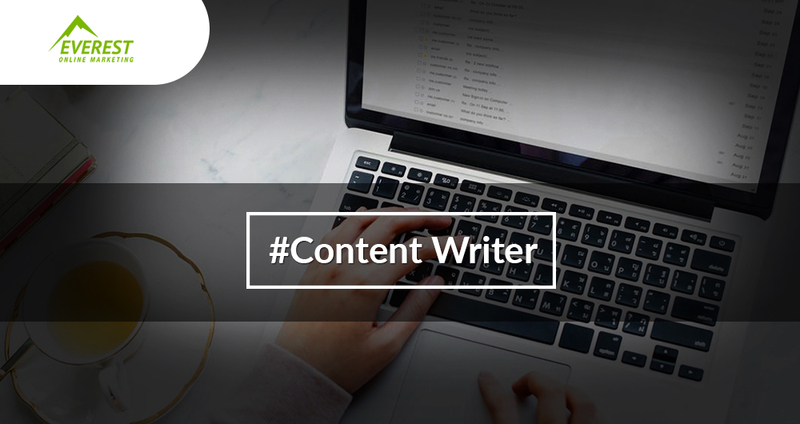 Writing an authentic content that will make an impact to your readers is another thing. This is why most companies choose to outsource their content creation. Content creation is actually another popular option of outsourcing. You have to make sure that your writer/s will be able to represent your brand in a way that will entice your target consumers. Will they be able to provide an output that is perfect for your audience? Will they also be able to speak the type of language the mass is using? Their experience will also determine their skills and acquired knowledge in different styles of writing and representing different types of brands. Do not be afraid to ask questions that will determine what they know and how will they be able to promote your brand. To determine their given experience, you may ask for their portfolio. Their previous works will help you decide whether they are the right candidate for your business or not. By doing this, you will be aware of their ability and style of writing. It can be tempting to hire the cheapest writers available in the market. However, you must always consider the quality of their outputs. Writers who charge higher prices for their works are usually able to create high quality content. Their fees are usually reflected on the quality of their work and skills acquired from years of experience. The next step to hiring is introducing your products or services to your outsourced writers. Not being able to give clear information might create problems in the future. To make sure that your content team will be able to provide a content that is perfect for your type of business, you must familiarize them with everything that they need to know about your company. This includes a brief description of your products, services, business goals, mission, vision, terms, etc. Provide manuals containing your business goals, core values, including your target consumers. Give them an outline and guide containing your business terms, formatting rules, as well as headline guidelines. Be able to give an honest feedback for every output to enhance their knowledge about your business.